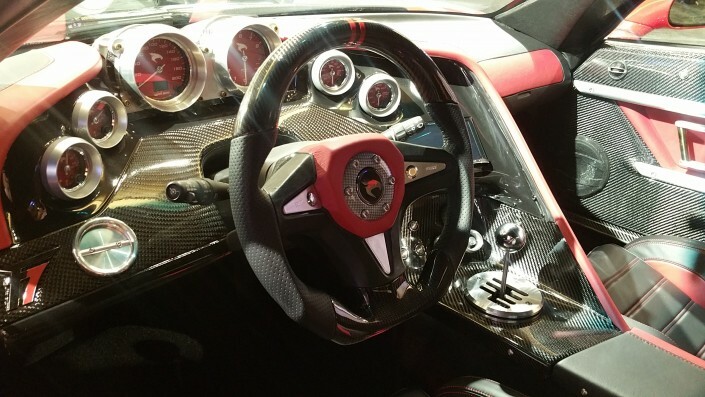 • iPad mini in-dash to handle GPS, music library and other systems. 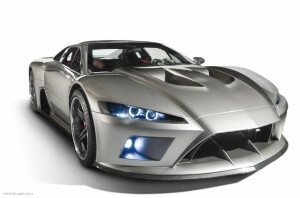 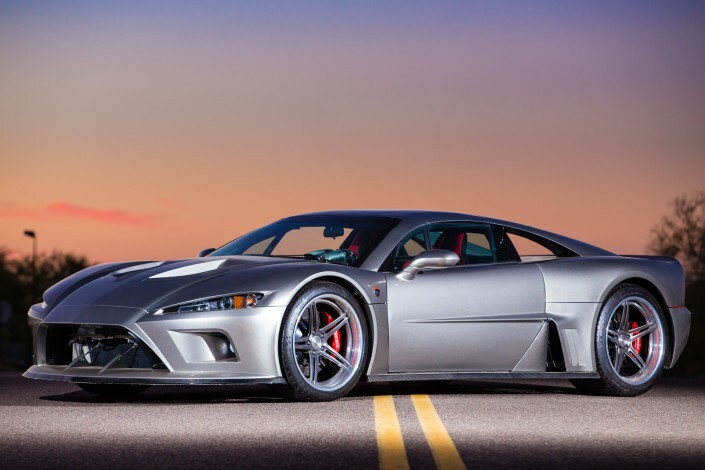 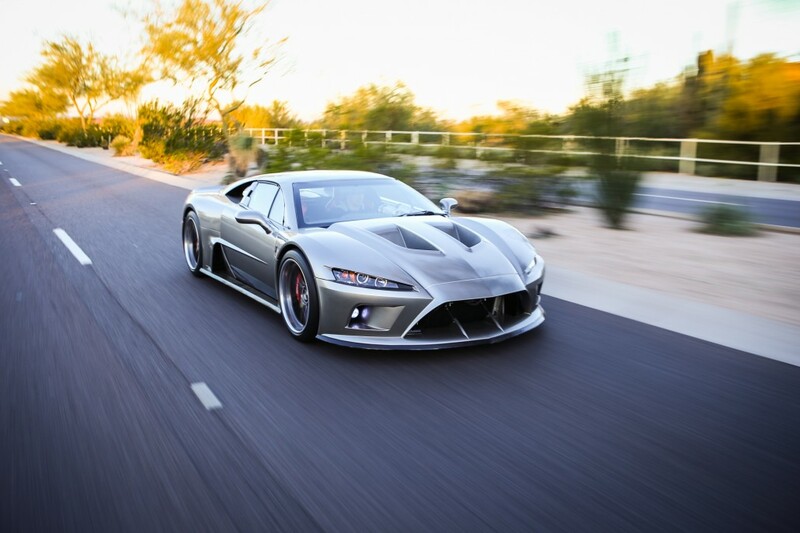 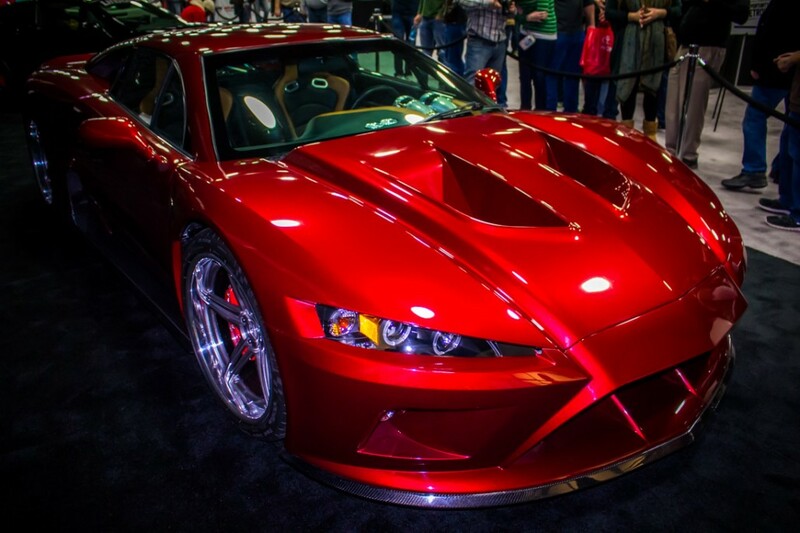 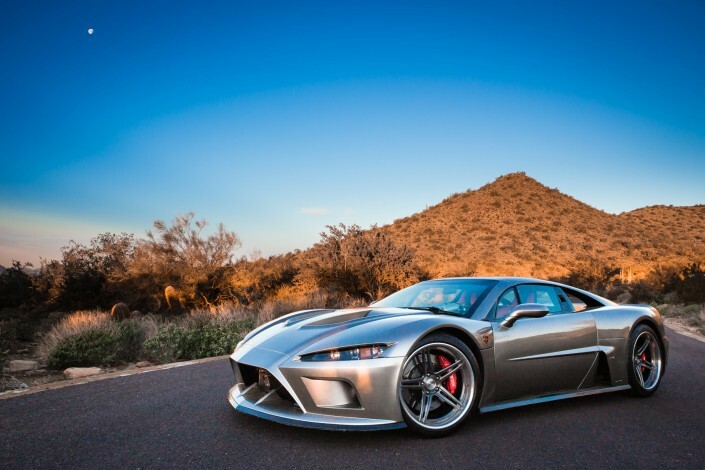 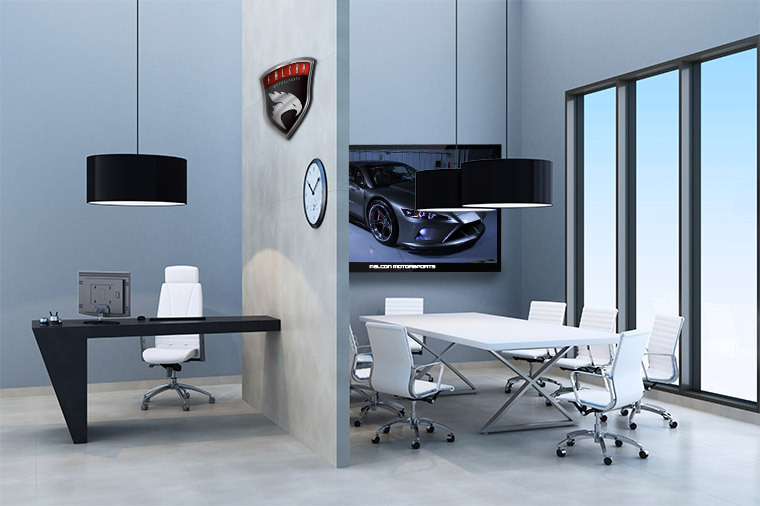 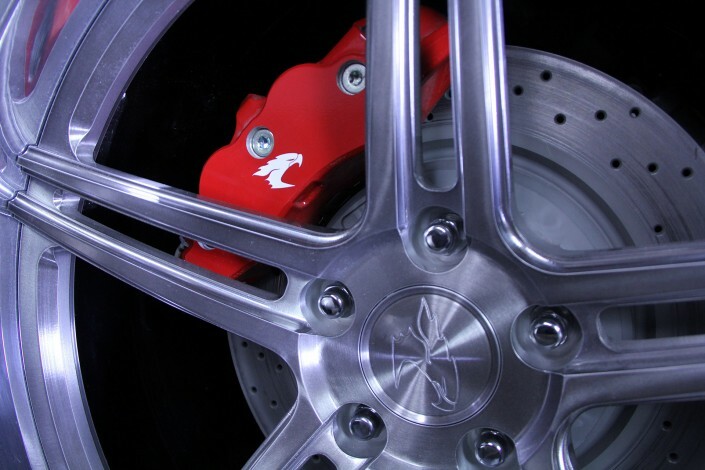 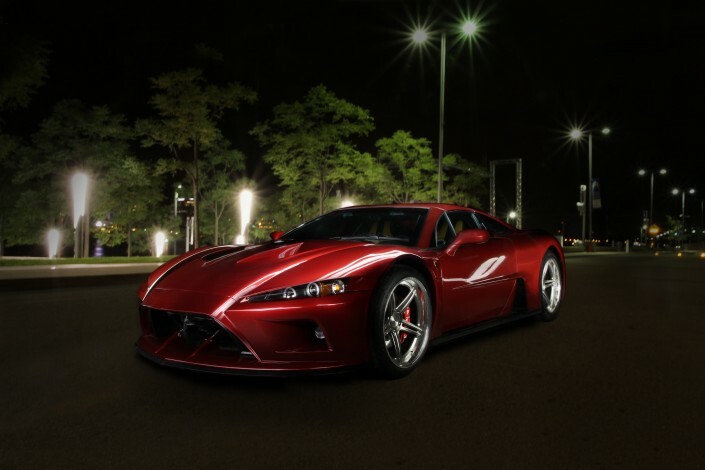 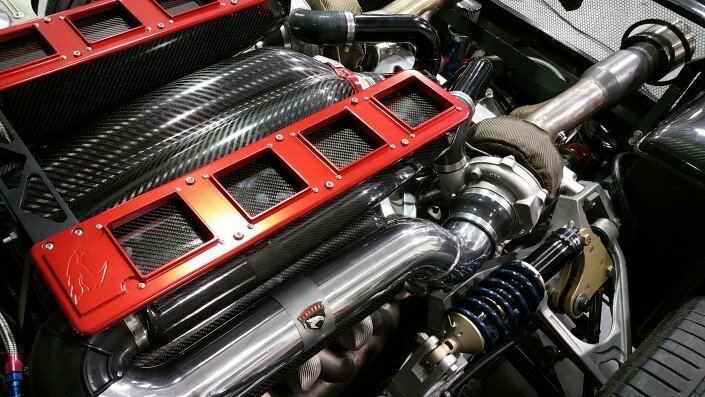 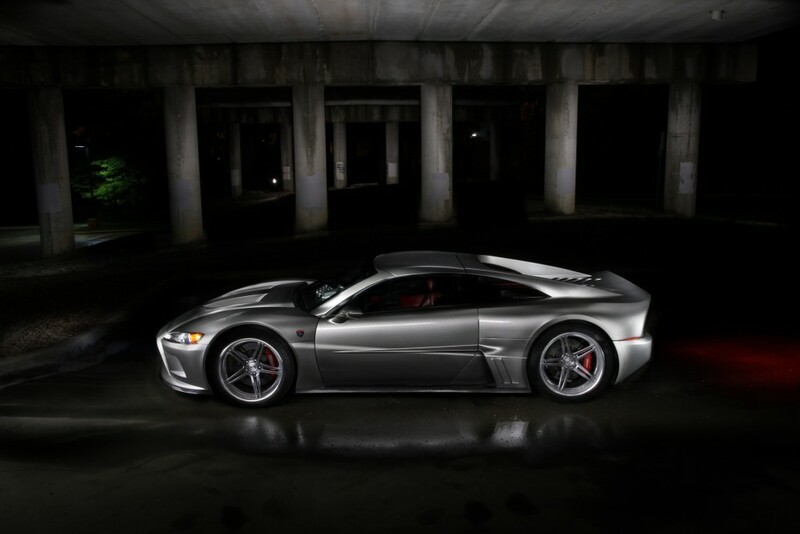 Interested in purchasing a Falcon F7? Feel free to fill out our inquiry form. 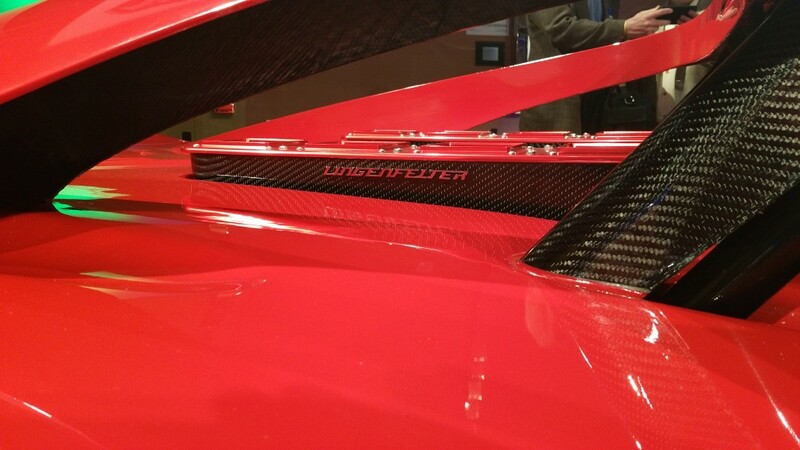 If "Other" was selected: Please specify.